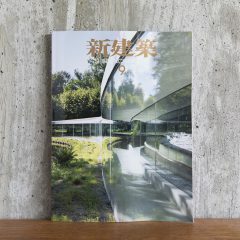 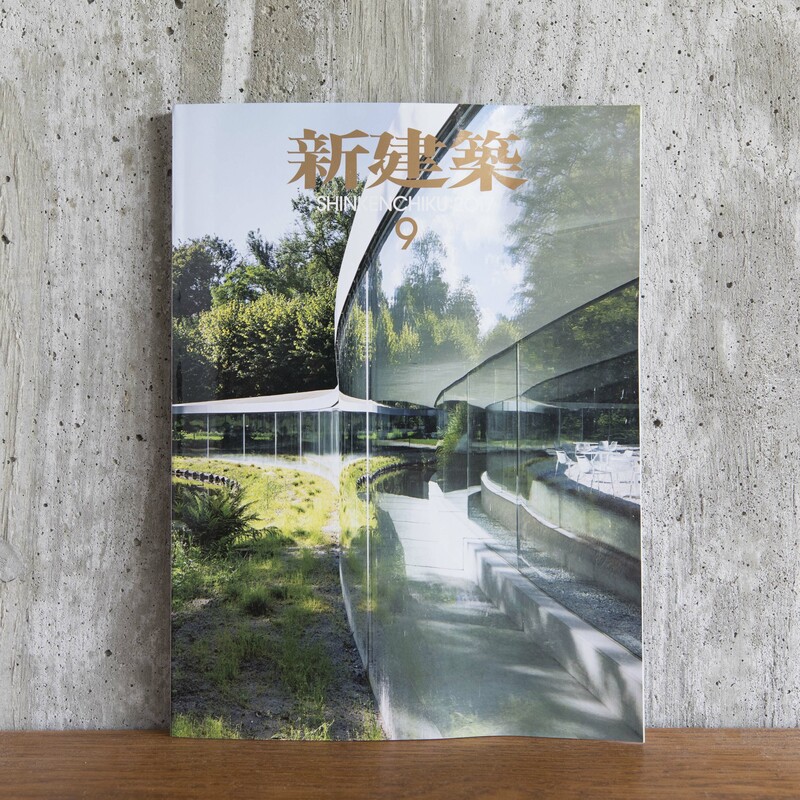 The wooden building which be inserted Stroog connectors was appeared in a magazine. 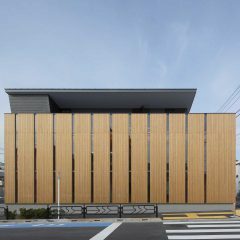 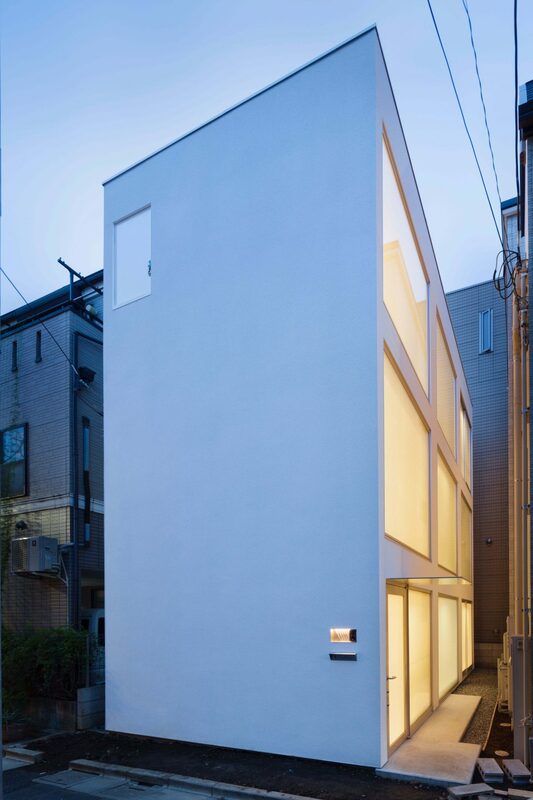 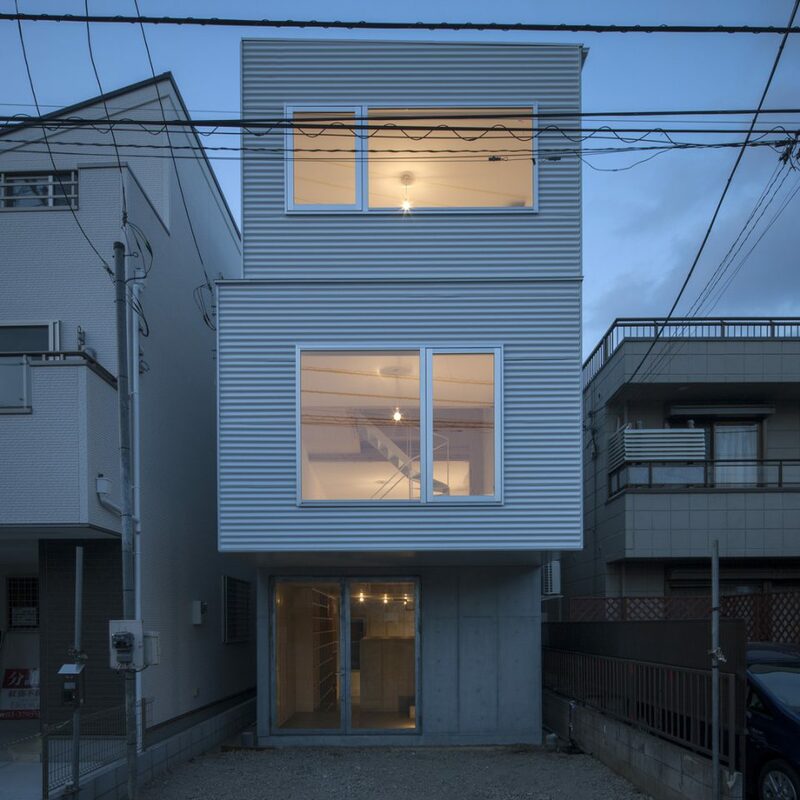 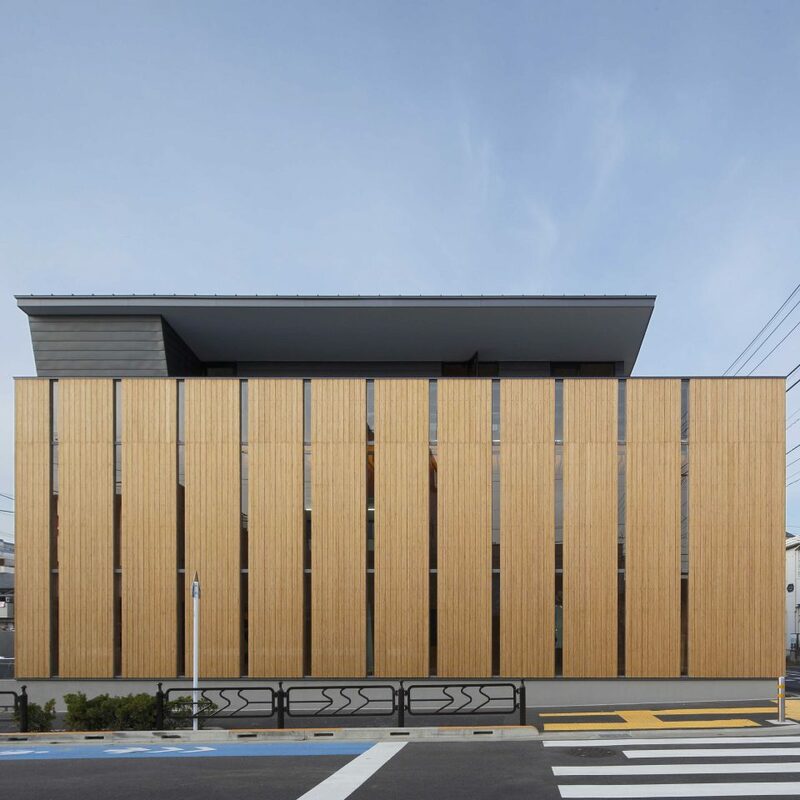 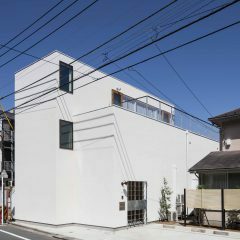 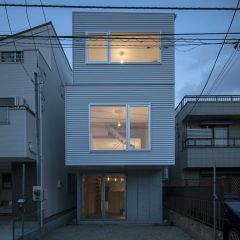 This building is a meeting place for the people who live for a time in temporary housings “Minnanoie”. 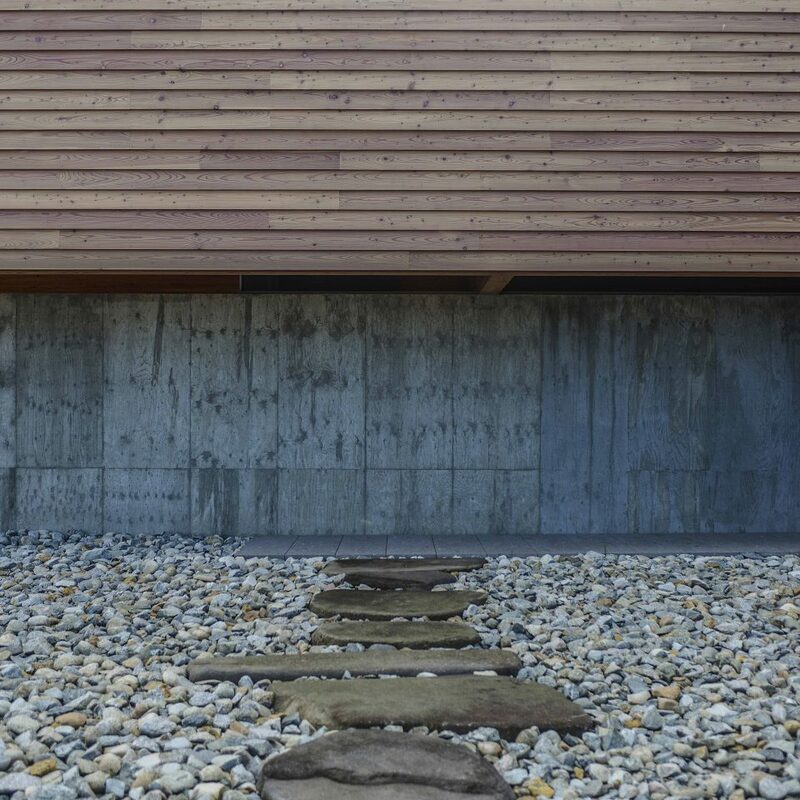 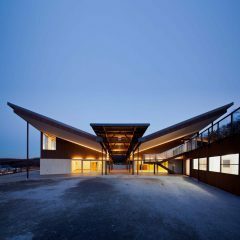 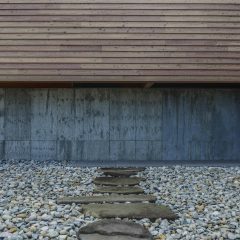 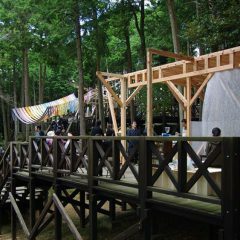 It has large space under the eaves and engawa, so community people can drop by comfortably. 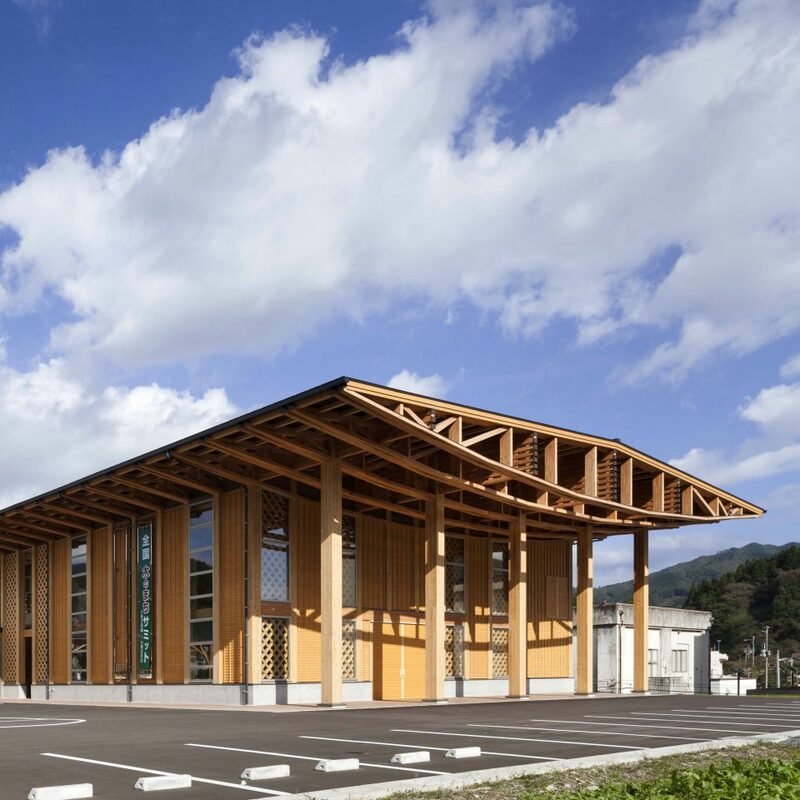 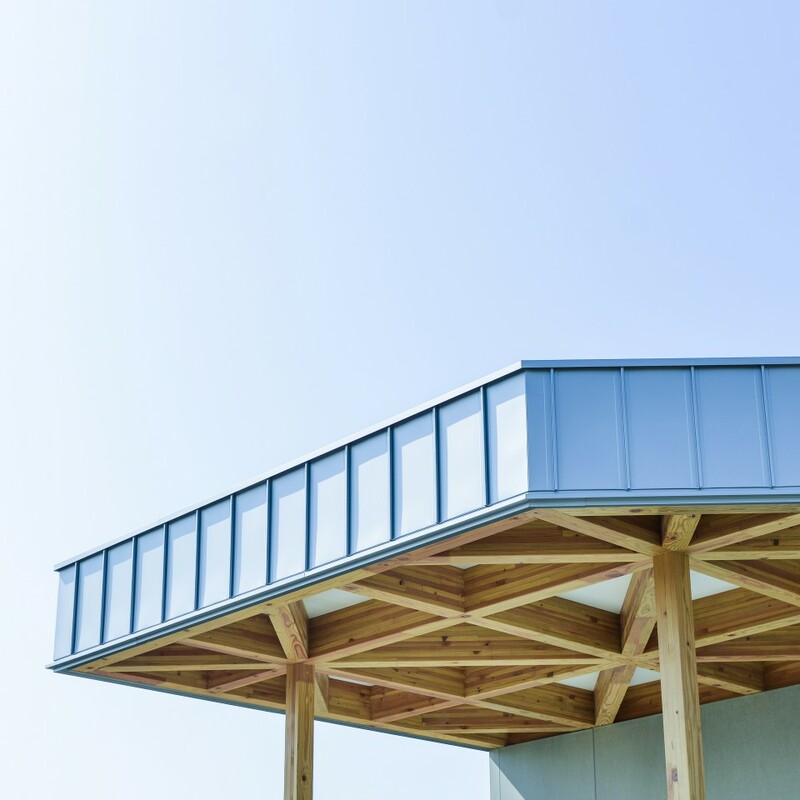 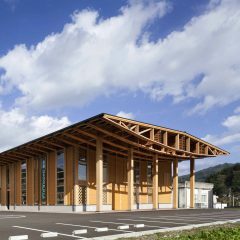 The roof is supported by round column that jointed by wooden Rahmen joint connector Node.Rigid.